This item will ship in 10 to 15 business days. If you have any questions, please give us a call before ordering. Maximum travel protection for your iMac is guaranteed by our signature case. Whether you are traveling around the world or around the corner, you'll receive high endurance and durability. 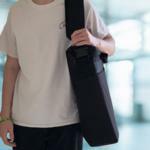 Moreover, the case is designed to reduce the risk of tears or rips. You simply can't go wrong with the Signature iLugger. 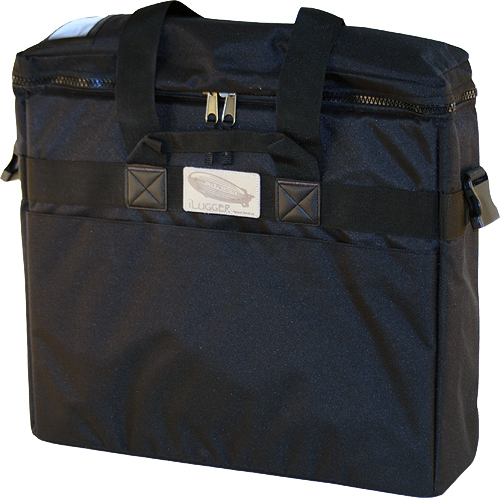 Dimensions: 19" x 5" x 17.5"
Spacious design with additional storage compartments on either side of the case. Great for storing keyboard, mouse, and power cable!